Google Chrome is the world’s one of the fastest browsers and also comes with many unexpected error codes. The Err_Cache_Miss Error message in Google Chrome comes when you are trying to visit a random website. However, fixing this error is not much of a difficult task. Just follow some steps given below. This is actually a common Google Chrome error and comes due to many factors. Let’s have a look at the numerous reasons why this error appears. Whatever the situation is, it can be resolved easily if you follow the solutions below. You can fix the error if you know what is causing the error. But if you don’t know the reason, you can solve it by applying all the solutions discussed below. 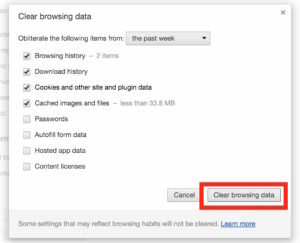 Corrupted browsing data can be the main reason for this error and if you clear the browsing data, you can solve the issue. Just follow the steps below to perform the same. Done! And your browser is free from corrupt browsing data that you shouldn’t come across the Err_Cache_Miss Error again. You can check out the next method to fix the issue alternatively. 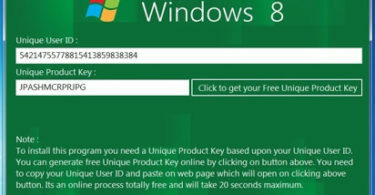 There might be other issues regarding Windows startup and Windows product key, we covered them all. Another common reason for this Google Chrome Cache error is a corrupt Google Chrome extension. Google Chrome is even interesting with various extensions but when an extension is corrupted, it can bring in many unfortunate situations. Follow the instructions below to resolve the issue in this particular circumstance. 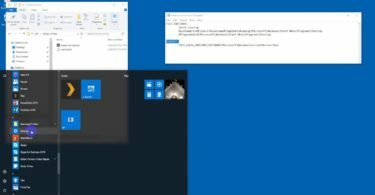 Remove the extension and get rid of the error message in a jiffy. A faulty browser configuration can easily trigger many cache errors and this case, resetting Chrome can solve the problem. If this does not solve the problem, take your last chance by performing another. 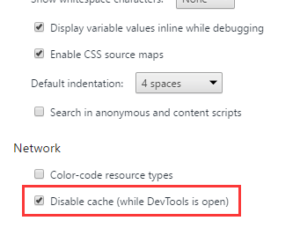 A damaged cache file can trigger a cache error and the best solution can be to disable cache; follow the action below. This method solves the error is 99% situations and we are sure that after performing all the solutions given above, you are able to get rid of the Err_Cache_Miss Error in Google Chrome. Drop a comment below if you know we can help you with some other information.